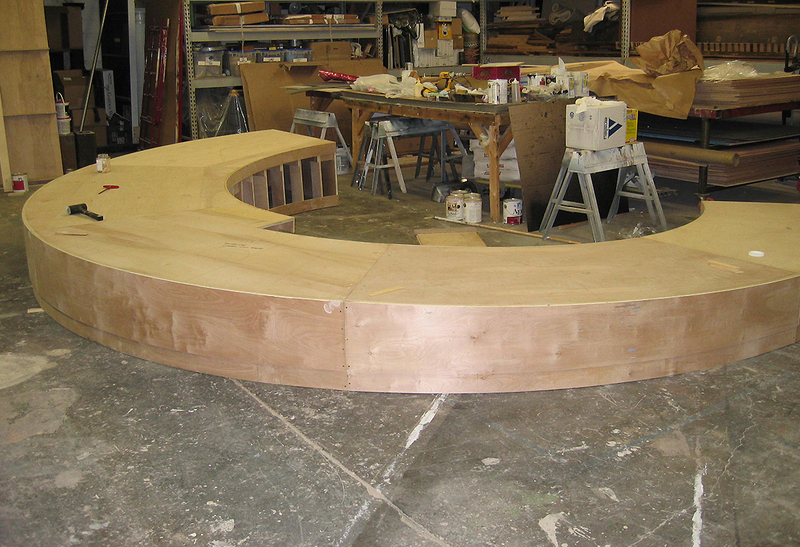 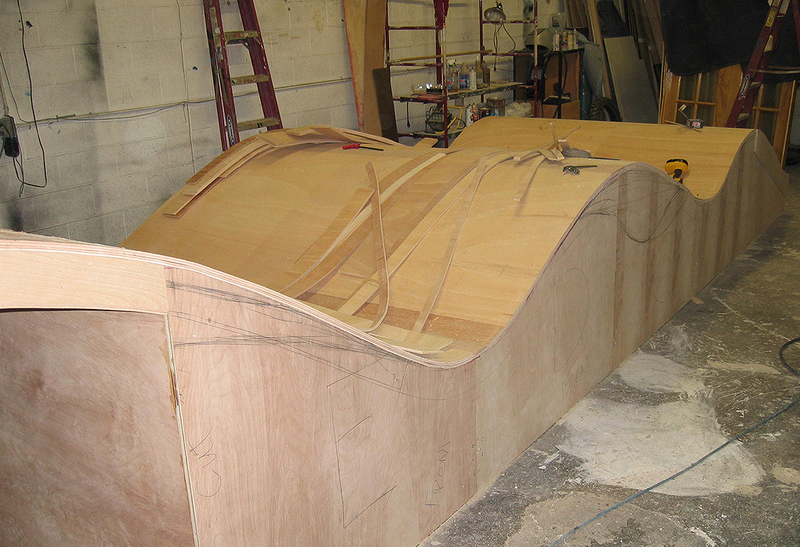 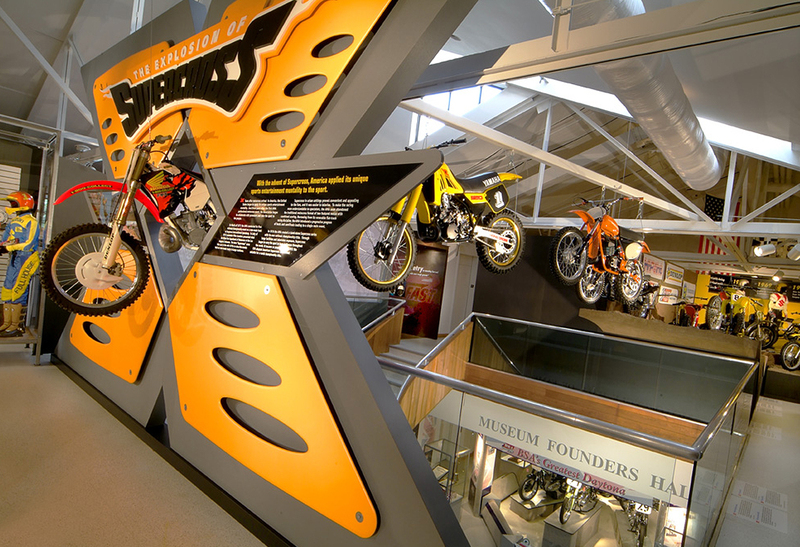 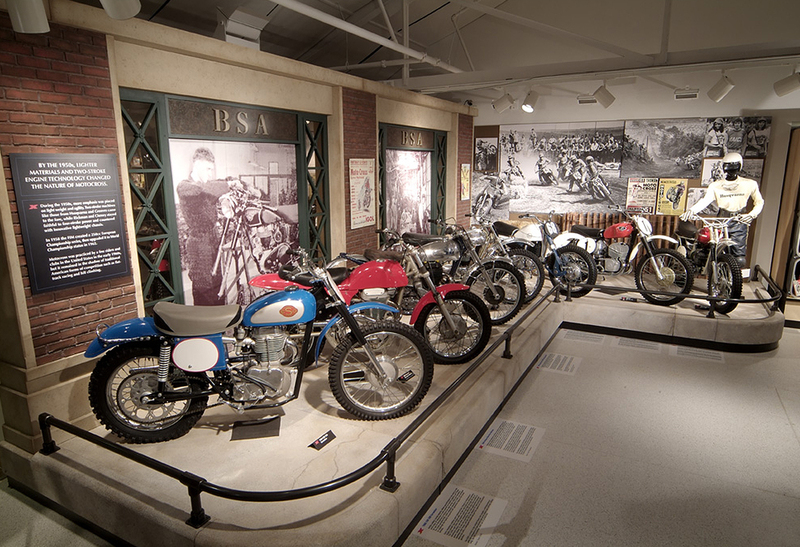 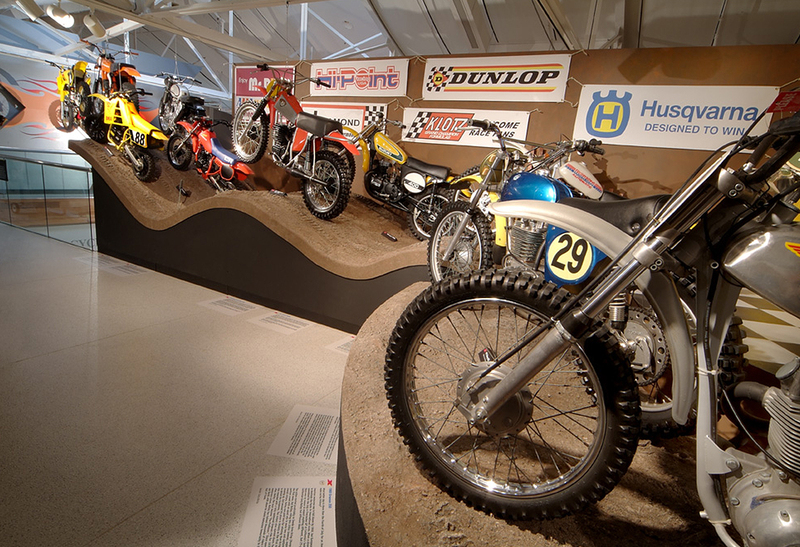 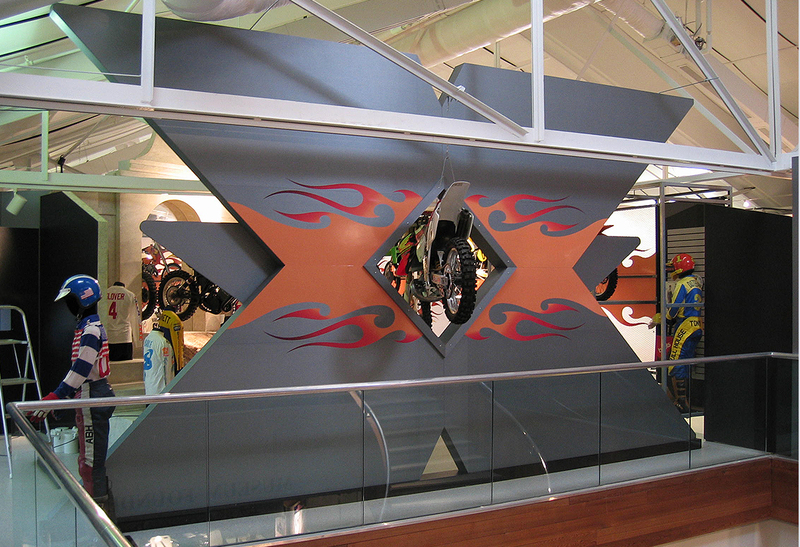 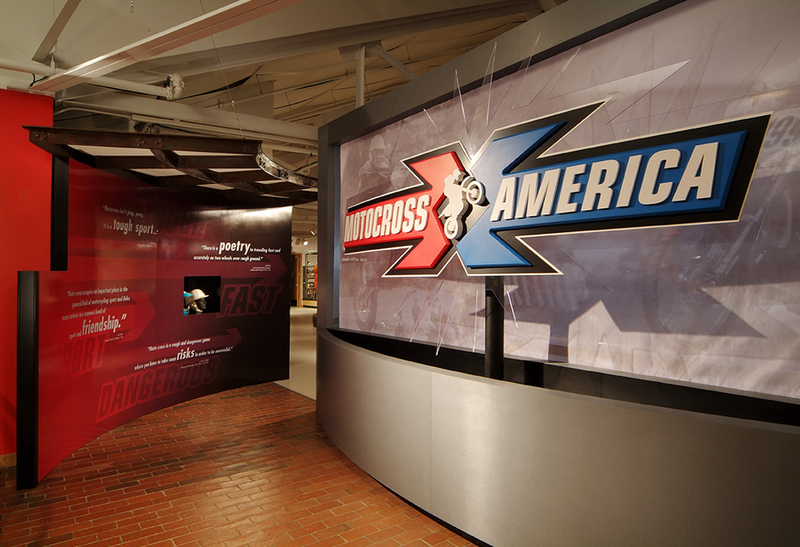 Curtis Elliott Designs Ltd worked with the Motorcycle Hall of Fame in Pickerington, Ohio to fabricate a traveling exhibit celebrating the history of motocross racing in America. 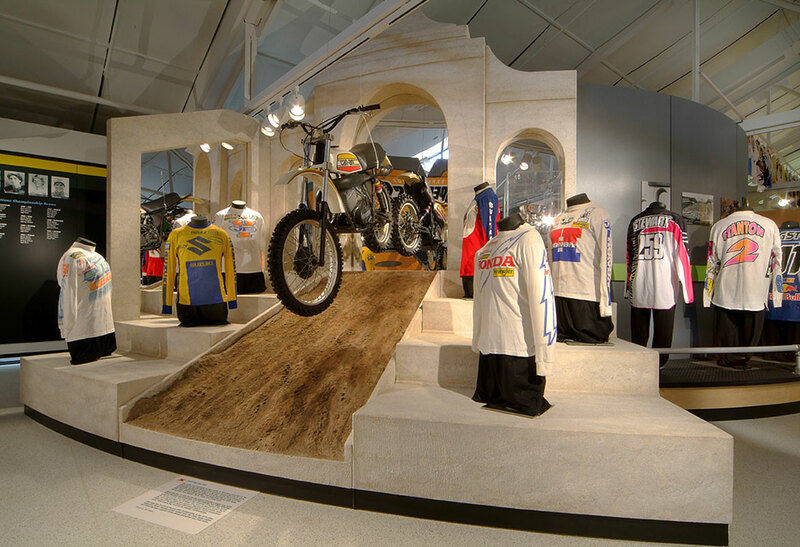 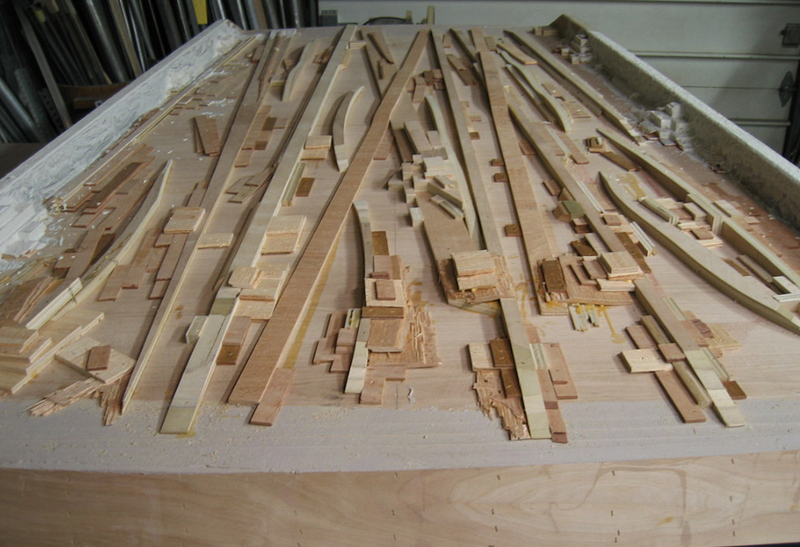 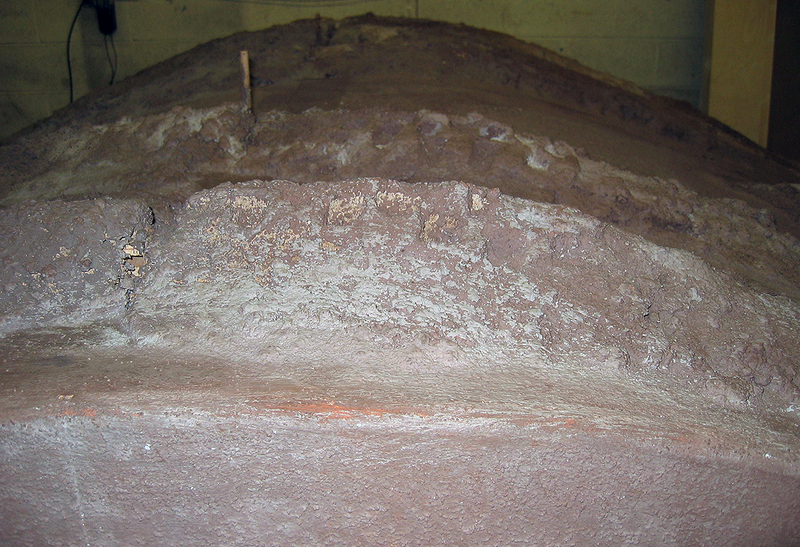 The main concept was to replicate the look of a muddy motocross race course that winds throughout the museum. 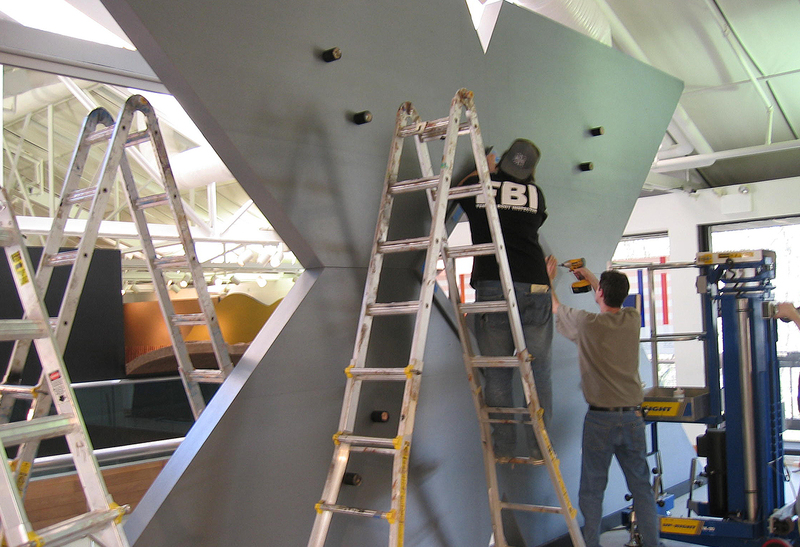 The tricky part was that the whole exhibit had to come apart and be packed into 2 semi-trucks to be sent to the next location. 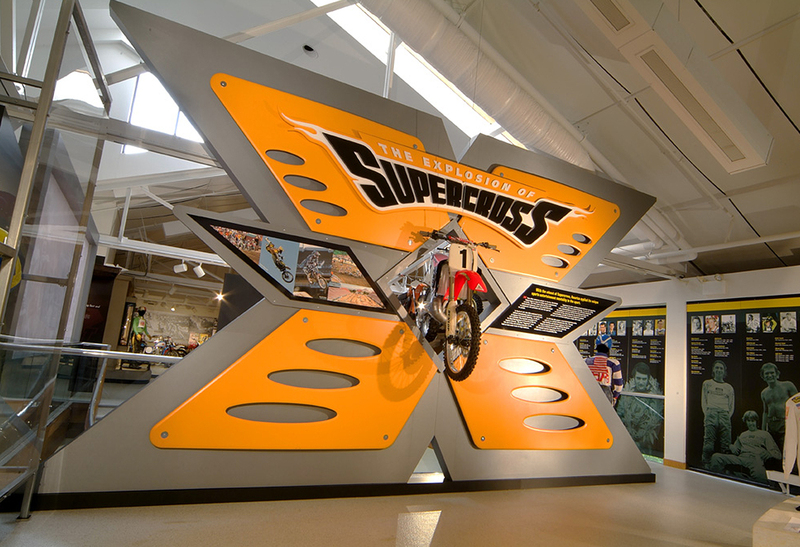 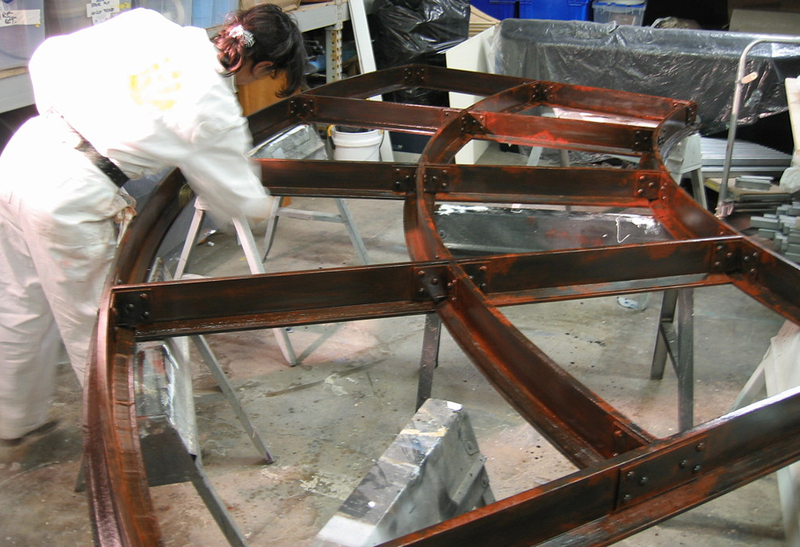 The project took almost a year to complete and eventually traveled to the San Diego Auto Museum. 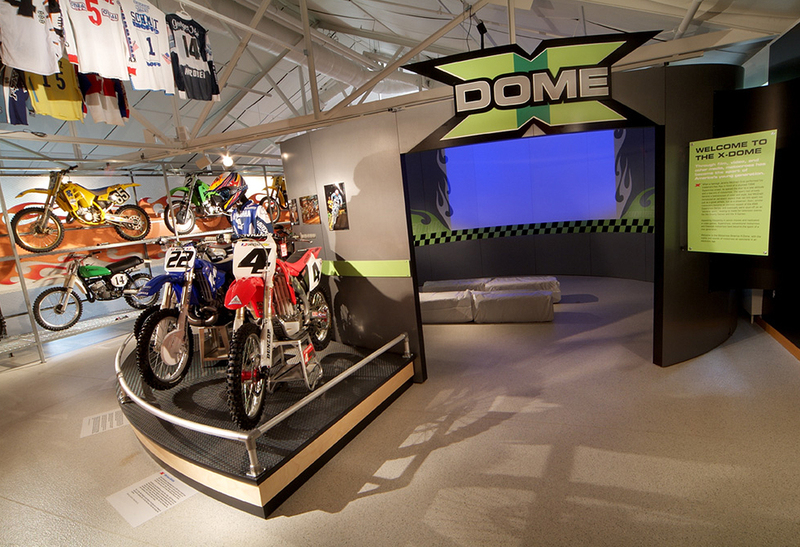 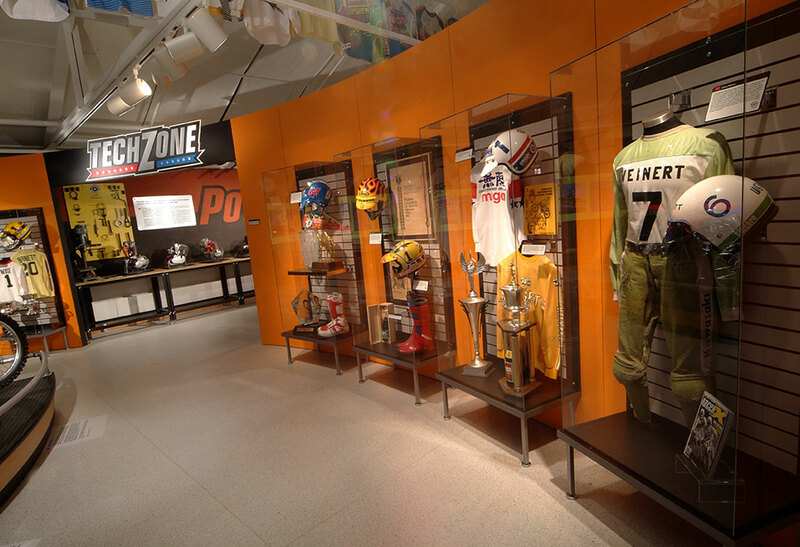 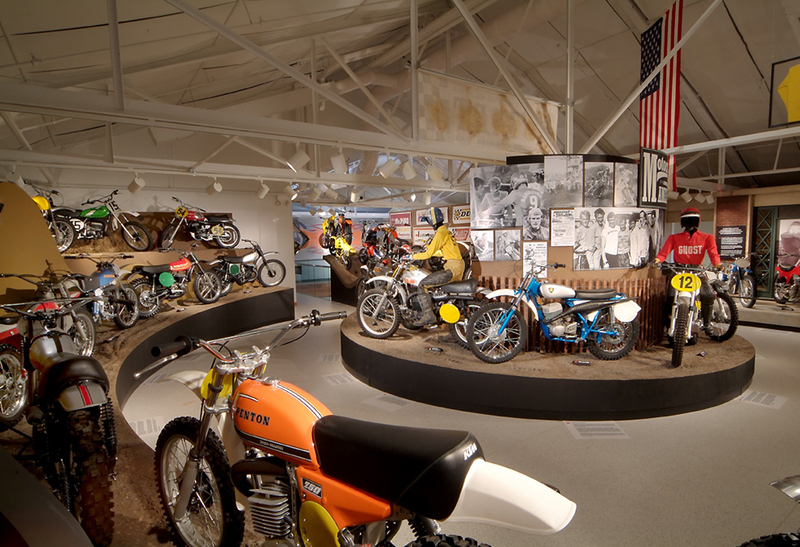 "Our Motocross America exhibit at the Motorcycle Hall of Fame Museum is a great example of their talents and attention to detail."